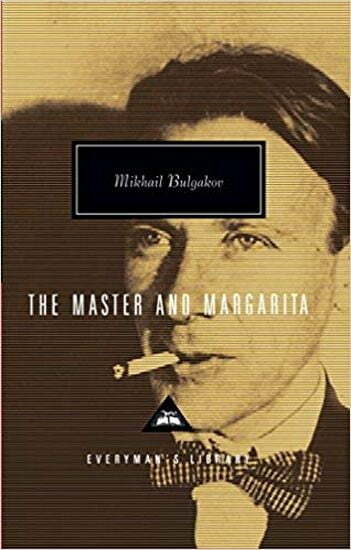 (Book Jacket Status: Jacketed)The underground masterpiece of twentieth-century Russian fiction, Mikhail Bulgakov’s THE MASTER AND MARGARITA was written during Stalin’s regime and could not be published until many years after its author’s death. When the devil arrives in 1930s Moscow, consorting with a retinue of odd associates—including a talking black cat, an assassin, and a beautiful naked witch—his antics wreak havoc among the literary elite of the world capital of atheism. Meanwhile, the Master, author of an unpublished novel about Jesus and Pontius Pilate, languishes in despair in a pyschiatric hospital, while his devoted lover, Margarita, decides to sell her soul to save him. As Bulgakov’s dazzlingly exuberant narrative weaves back and forth between Moscow and ancient Jerusalem, studded with scenes ranging from a giddy Satanic ball to the murder of Judas in Gethsemane, Margarita’s enduring love for the Master joins the strands of plot across space and time.